What are Nutrimac™ and Nutrimac-Plus™? 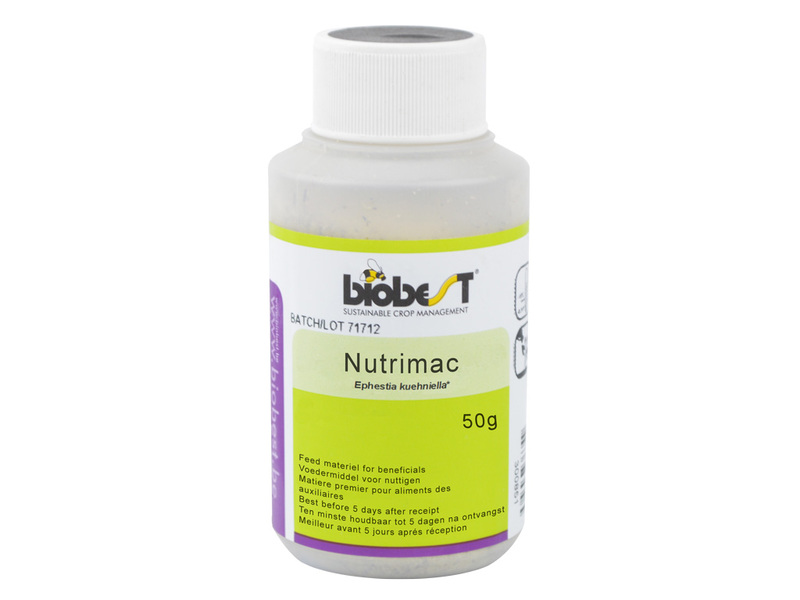 What are the advantages of Nutrimac™ and Nutrimac-Plus™? How do Nutrimac™ and Nutrimac-Plus™ work? 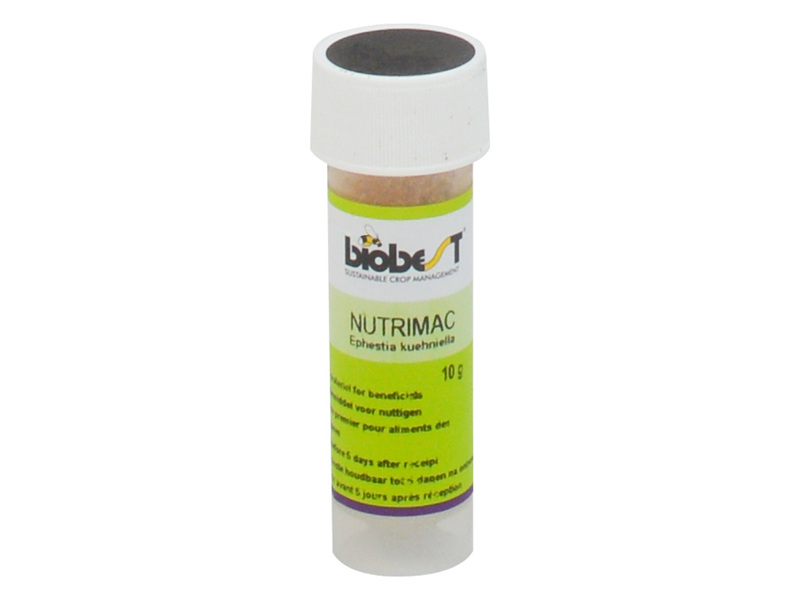 In which crops can you introduce Nutrimac™ and Nutrimac-Plus™?